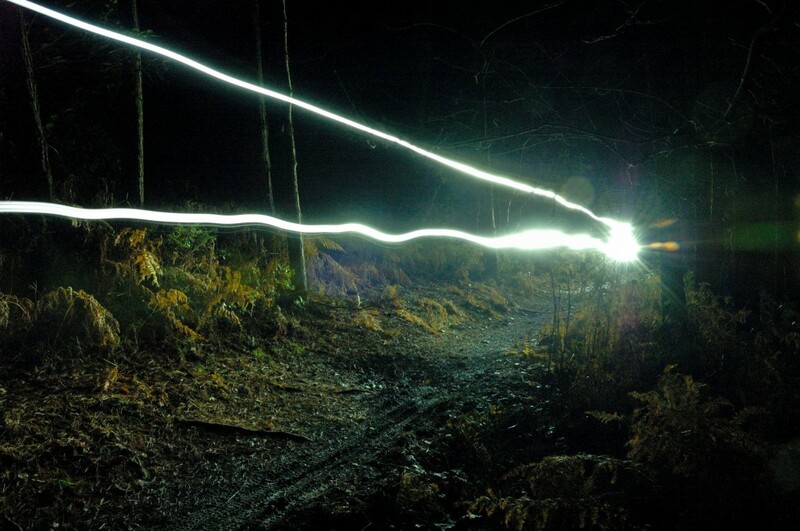 Out for a night ride, took the big camera to play about with and tried out some light trails. Old post really. I just realised I never posted this on my blog (that I rarely update anyway). Big eye opener for me and he got me doing things I never expected to do and boosting my confidence. It was a 1 to 1 session covering core skills, jumps and drops. 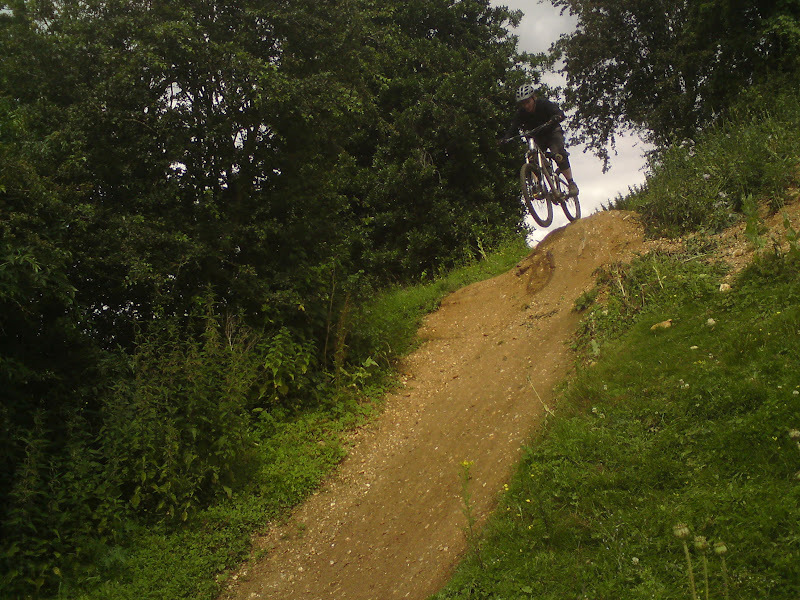 I think the big things I took away from it were the singletrack and cornering skills. 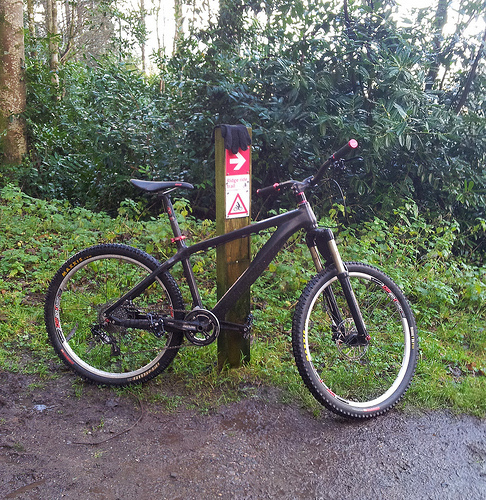 That’s helped me a lot and I’m finding my flow on the trails, able to ride with more confidence and efficiency. I like to think it’s allowed me to tackle greater challenges local and beyond, even in the Alps as the last two years have had high points of successful and fun blasts around Morzine and Portes du Soleil region with good confidence and understanding what I’m up for and what I’m not. There’s more to work on and Tony’s course was just the start, but it’s pushed me on the way. I feel a further session may be in order, especially dealing with other things I have hang ups on. 456 goes to Haldon, originally uploaded by tj.moore. One of the problems I’ve come across with GPS tracking on mobile phones is the accuracy of altitude is somewhat poor. 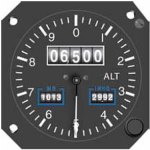 Reading a bit into this, it turns out that GPS is just plain not very accurate for altitude. The accuracy will generally depend on the device being used and what (if any) correction is done in software. This is why planes use other equipment for altitude and should never use the GPS for it. On my old Nokia E72 the software I’ve used is Sports Tracker and Endomondo. Both come up with some crazy altitude tracking. 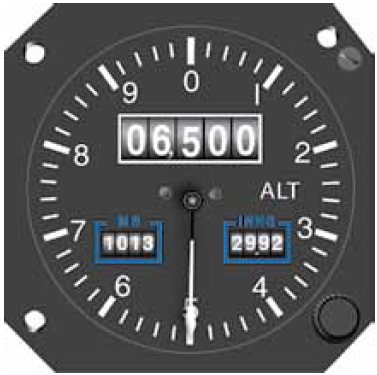 One thing is they’re offset a lot, sometimes a couple of hundred feet above or below the actual altitude you’re at. The other is some crazy spikes whilst riding so the track seems to show you making huge climbs and descents along relatively flat terrain. Uploading into Strava this becomes more apparent as Strava highlights the Elevation Gain meaning thousands of feet of climbing when the reality is more like a few hundred feet. So, aside from app makers doing some altitude correction in their apps, which requires obtaining physical location elevation data (much of which can be obtained from Shuttle Radar Topography Mission data), what you can do is fix the data yourself. Note, this is all dependent on you riding at ground level. Maybe this is why apps aren’t doing the corrections as you may be tracking something like flying a plane, plus you could be going over a bridge or under a tunnel. For mountain biking though, it’s generally going to be accurate. Maybe the freeride and dirt jumpers are getting some height though, but near enough for all but the most insane ones doing crazy massive jumps and drops. Other note is some GPS devices have barometers in them to aid altitude fixes. This is starting to include some GPS mobile phones.